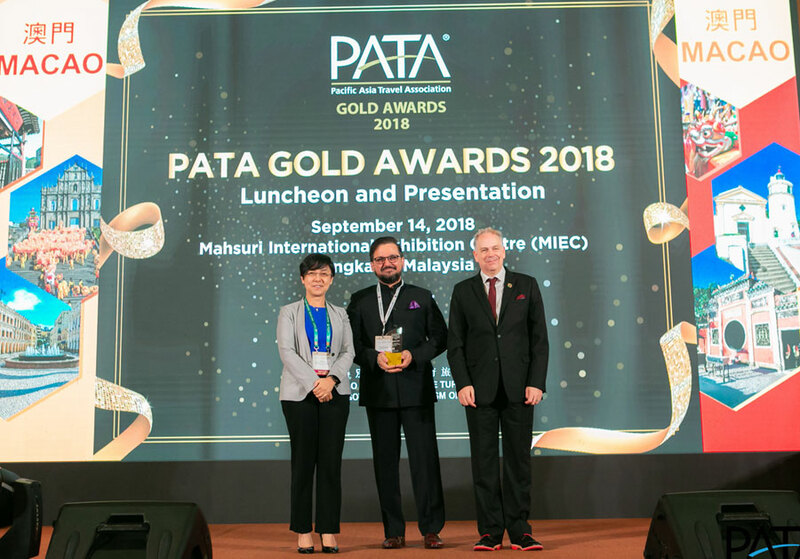 Mumbai, 14th September 2018: Celebrating 260 years, Cox & Kings Ltd., the oldest and leading tour operator with operations in 22 countries won the prestigious Pacific Asia Travel Association (PATA) Gold Award in Marketing Media – Consumer Travel Brochure category. Cox & Kings’ entry “Experiential Showcase of the Indian Journeys” was chosen of the numerous nominations, by an esteemed Jury Panel consisting of the travel industry’s luminaries. The award ceremony that took place at Mahsuri International Exhibition Centre (MIEC), Langkawi, Malaysia recognised 32 outstanding entries from the travel and tourism industry.